CRM is a systems to organize and automate sales, marketing and the helpdesk, invoicing tools and for you to manage every information related to customers in one system. CRM is a systems to organize and automate sales, marketing and the helpdesk, invoicing tools and for you to manage every information related to customers in one system. 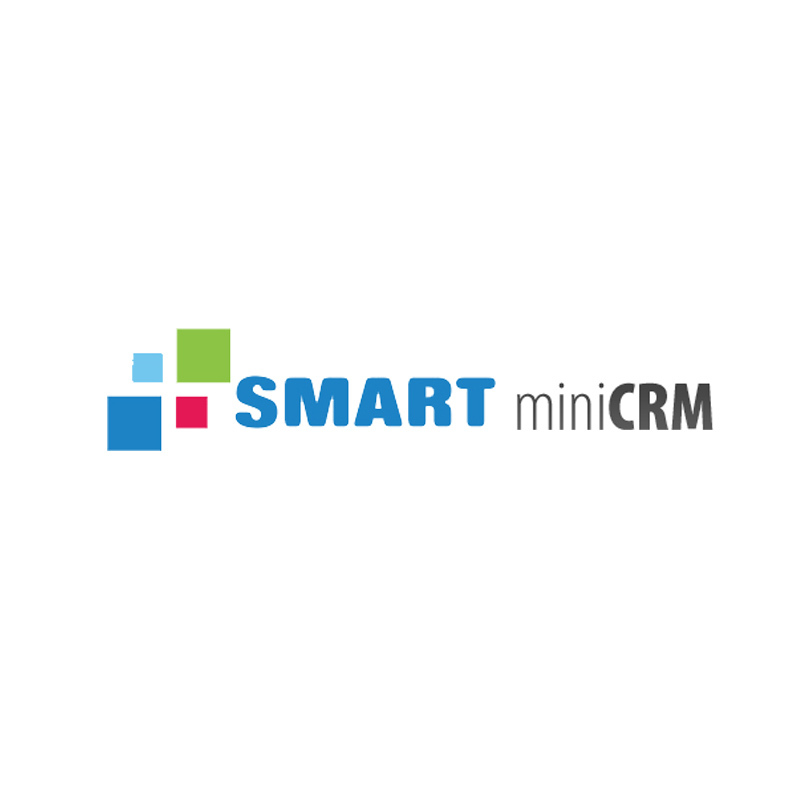 MiniCRM is the ideal cloud-based sales and marketing automation tool for small businesses, for midmarket businesses that do not require complex ERP features and for enterprises as a complementary CRM solution for agents. MiniCRM has been developed to make customer relationship management simple. By using it you don’t have to deal with notebooks, spreadsheets, calendars and several email accounts. The communication with colleagues will be also easier. MiniCRM work more efficient and productive; helps you to increase income significantly.